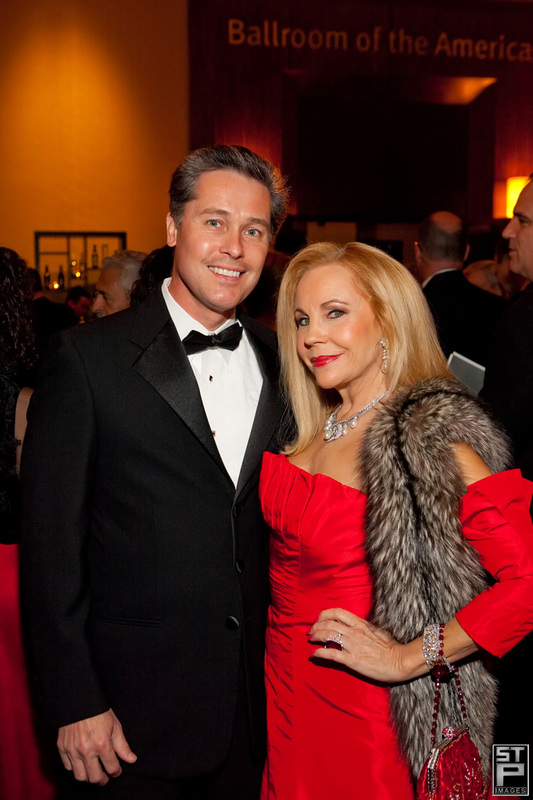 The 30th annual Heart Ball, benefitting the American Heart Association, we held last night at downtown Houston’s Hilton Americas. 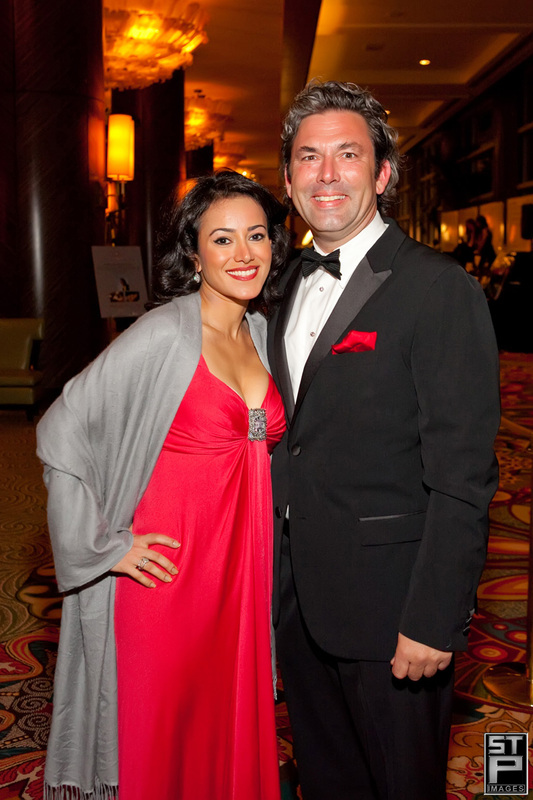 The Heart Ball is an elegant occasion that gathers business leaders, professionals, philanthropists, and other community members to raise funds, build passion and celebrate the commitment to fight heart disease and stroke together. With a live auction board, a silent auction and a massive list of Who’s Who in Houston, the event was a huge success and everyone was beautiful in black tie. Take a peek at a few of our favorites below. Let STP Images know if you have a spring event coming up that needs professional photography coverage. Our calendar fills quickly in the spring, so let us hear from you today! TO SEE ALL THE IMAGES FROM THE EVENT, CLICK HERE.